The Cairn is assumed as one of the subcategories of Scotland’s terriers along with the Westies (West Highland White) and the Scottish, The Westies and the Cairns are highly related. For one, Westies are hybrids of white dogs crossed with Cairns of western Scotland. The Westie can be considered as the white variety of the Cairn who has a coat of any color but white. Scotties, however, have longer heads and bodies, have generally dark coats and are aloof than the other two. These dogs originated from the short-haired Skyes. Cairn is the smallest breed among the terrier group. The name Cairn was coined after the small stone piles that marked borders of Scottish farms and graves. During the early times, this breed was used to guide small animals into these piles of stones. However, Cairns are strong and sturdy but are not heavy. This dog was already present during the 1500s even before it became popular in 1930, after the appearance of “Toto” in “The Wizard of Oz” as Dorothy’s companion dog. Presently, like the American pit bull terriers, Cairns are used as companion dogs. Among the variety’s talents are tracking, watching over the house, hunting, and performing tricks and sports regarding competitive obedience. • Daily brushing is recommended to prevent tangles and mats. 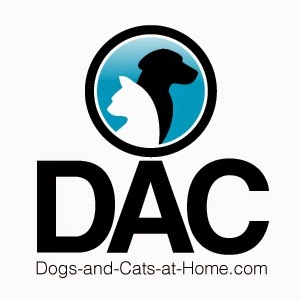 • Hair around ears and eyes must be trimmed regularly. • Do not overfeed them as they gain weight easily. • Their physique requires a regular exercise routine which includes a daily play time while on a leash. As already noted, the Cairns were existent since around the 1500s. At around 1700s, the Isle of Skye and other highlands in Scotland were already producing lots of small terriers. Scottish breeds were separated into two: the Skye terriers and the Dandie Dinmont terriers. The Dandie Dinmonts were categorized as a separate breed. The Skyes included the Scotties, the Westies, and the Cairns. In the year 1912, the Cairns receive their official name based on their excellent ability to hunt down vermin such as otters, foxes, and badgers that were hiding in Cairns. However, it was in the year 1913 when they received the official recognition from the American Kennel Club. The Cairn terrier is one heck of an agile little dog that is very appropriate for the whole family. 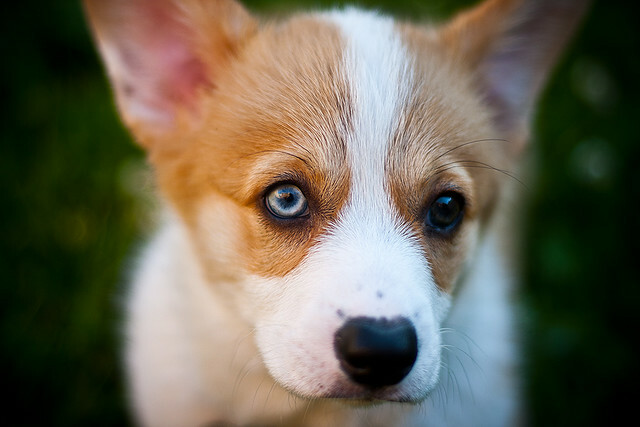 This breed is playful, prying, and is always ready to join the fun. If you are still not convinced, just reckon how Dorothy was entertained and accompanied by this type of dog. The Cairn terrier hails from Scotland, as do its close and outstanding relatives, the Scottish terrier and the West Highland terrier. Much like another cousin, the Welsh terrier, the Cairn is probably an underappreciated breed in the United States, while it remains wildly popular in the old country. But its relative dark horse status is likely just fine with serious Cairn fans. Unlike several fancier strains of terrier, the Cairn has never been subjected to uptown clips and beauteous barbering, like the Kerry or the Wire terrier. As a result, the Cairn can look pretty shaggy in comparison, and resembles the working dog he was born and bred to be. Cairns, after all, were named after the cairns or piled stones in the Scottish Highlands they so often set themselves to digging through, looking for rats. The Cairn was a fearless hunter of vermin and rouster of foxes, with strong claws, teeth, and an absolutely nonnegotiable hunting instinct. He is not the type of dog you can set loose in the park. The Cairn terrier is a convenient size for most modern families, weighing only about 13 or 14 pounds. He is tough and resilient, and has a genuine liking for children, although you'll still need to make sure that they treat him gently, like any other dog. The Cairn is a cheerfully independent type with an incredibly sharp brain. You'll want to give him some interesting jobs around the house and make sure he stays as challenged as possible (otherwise, he’s likely to challenge your flower beds). Even though many modern small dogs essentially end up as lapdogs, the Cairn has the smarts and the perseverance to be much more. Despite his shaggy locks, some terrier lovers find a unique and rustic beauty in this breed. 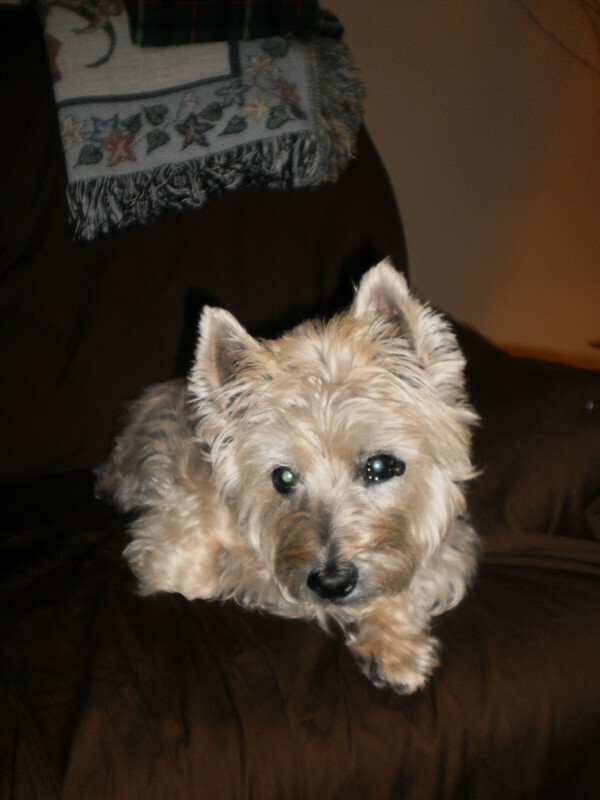 If you want an active, enthusiastic, tough little terrier companion, the Cairn deserves your serious consideration. Cairns come in almost all colors -- anything but white conforms to type. 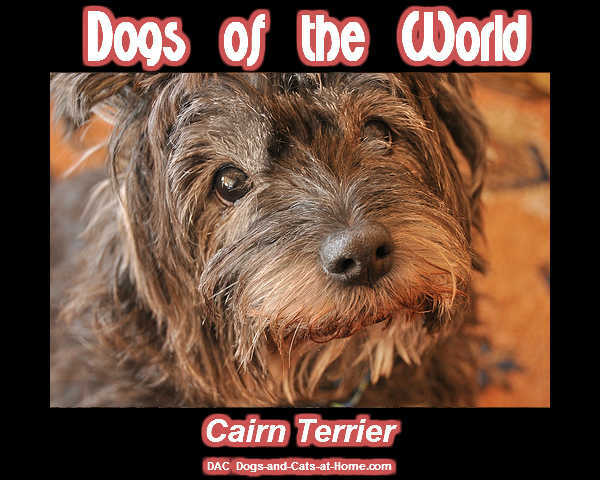 Anyone wanting to add a small, sharp and very affectionate dog to their family unit would do well to consider the long-lived Cairn.